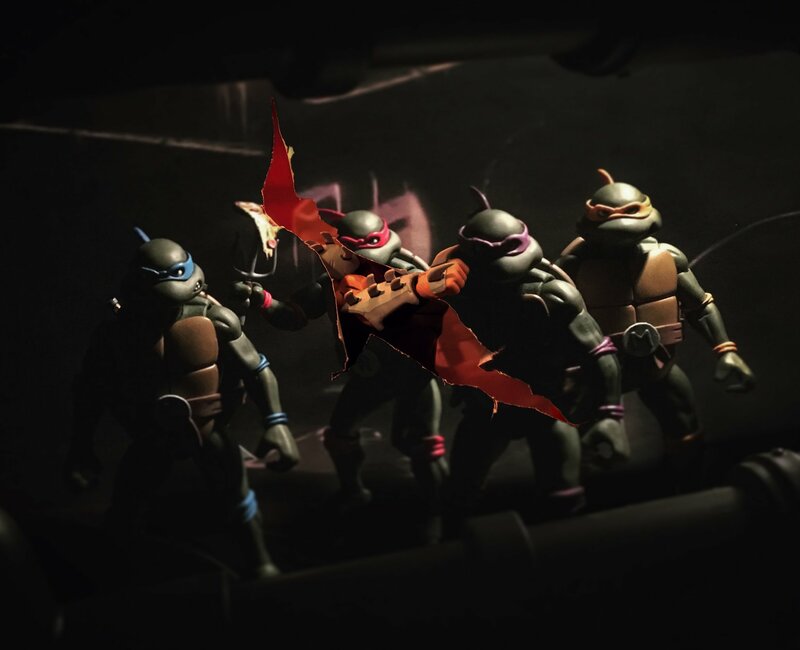 The Toyark › Teenage Mutant Ninja Turtles Toy News › NECA Teases 6″ TMNT Figures – Possible SDCC 2017 Set? 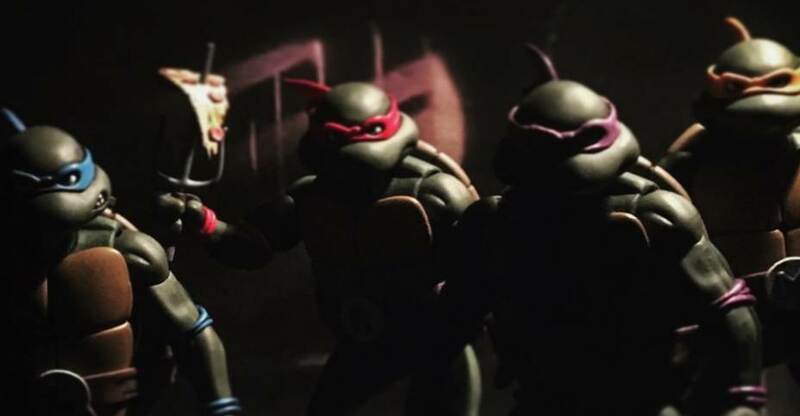 NECA Teases 6″ TMNT Figures – Possible SDCC 2017 Set? 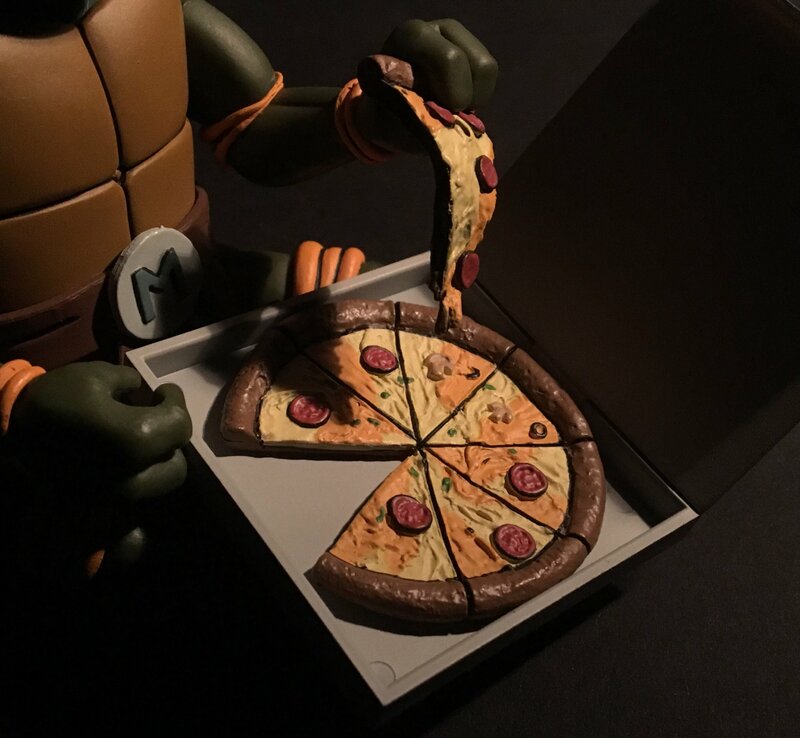 NECA has announced that they will be sharing some Teenage Mutant Ninja Turtles teasers throughout the day to celebrate World Turtle Day! 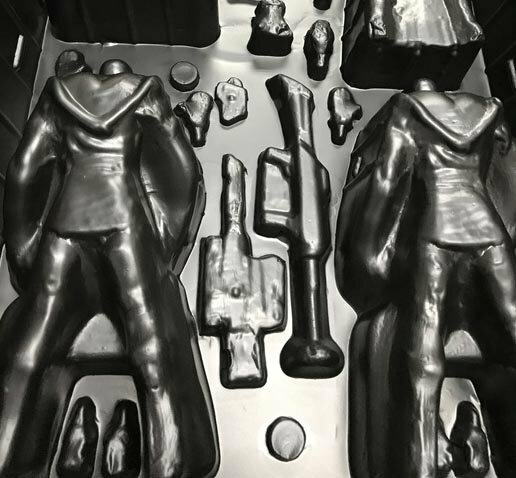 They also plan to tease their TMNT San Diego Comic-Con 2017 Exclusives, and we may have gotten our first glimpse at those. They have updated the banner photo on their Twitter page with an exciting new pic. 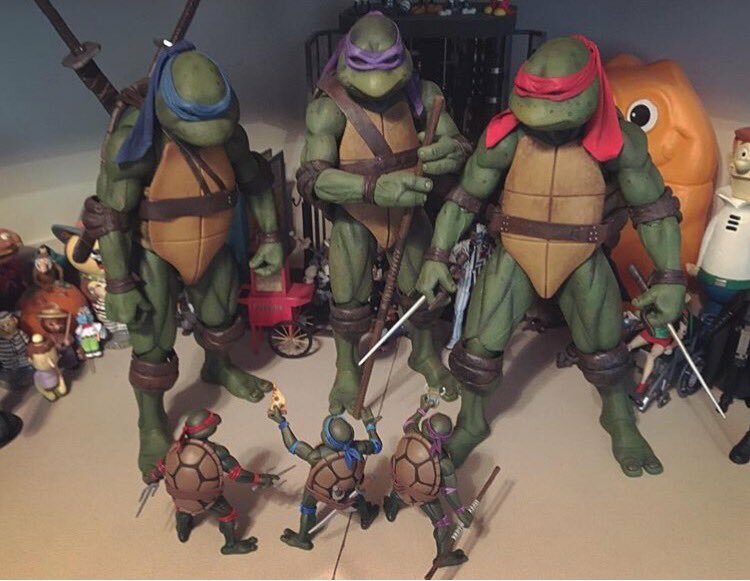 The photos shows lasts years Teenage Mutant Ninja Turtles repainted into classic colors! 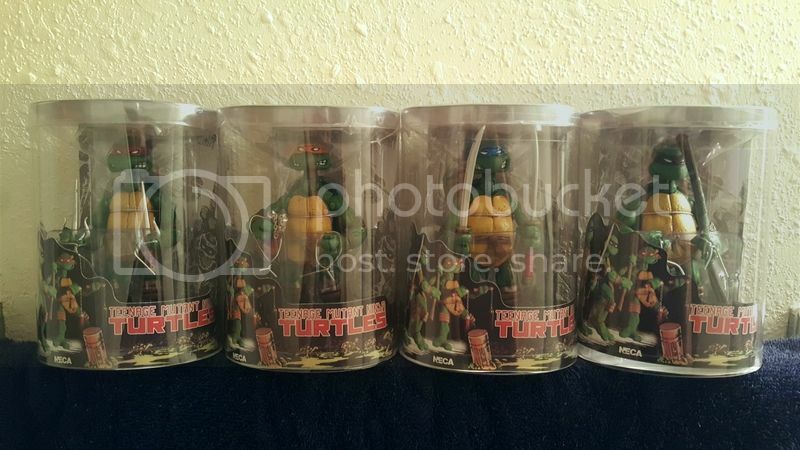 We’ll update as we get more info on these, and we’ll share NECA’s updates and teasers throughout the day. A new teaser has been shared. We’ve added it to the news post. And it looks like we’re getting a new Shredder! Last teaser for the day has been revealed. Looks like this is going to be one massive box set! Ok, one more teaser was released after we stepped away last night.